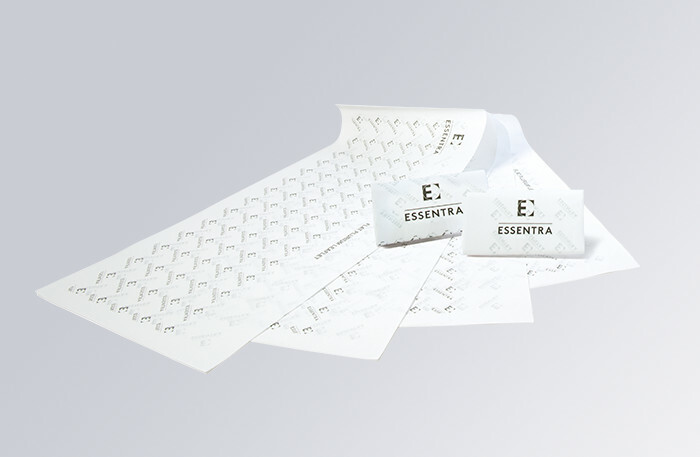 Plurium™ is Essentra's patented multipage folded booklet / leaflet. It enables large volumes of information to be displayed at compliant font sizes. It comprises up to five sheets (10 printed pages) that can be colour coded to highlight different sections and is glued at the spine.